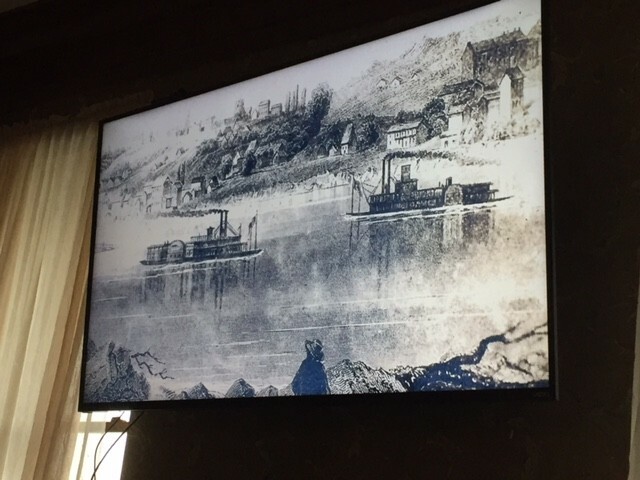 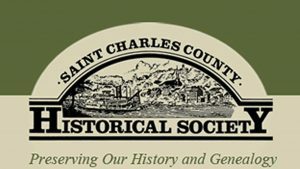 “The School on North Second Street” was featured at the spring meeting of the St. Charles County Historical Society. 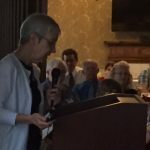 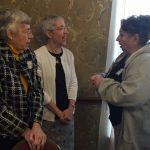 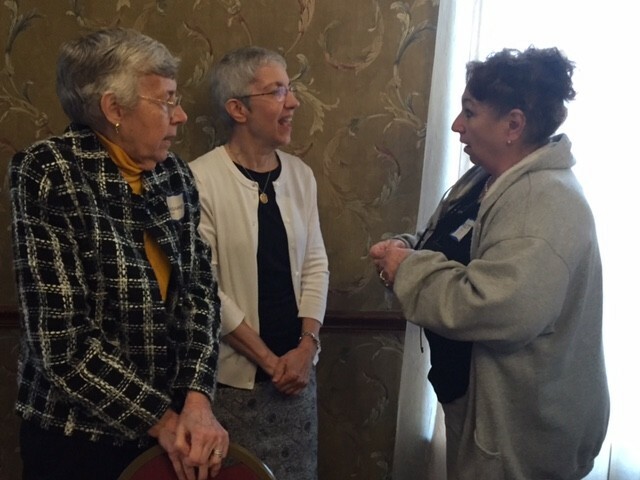 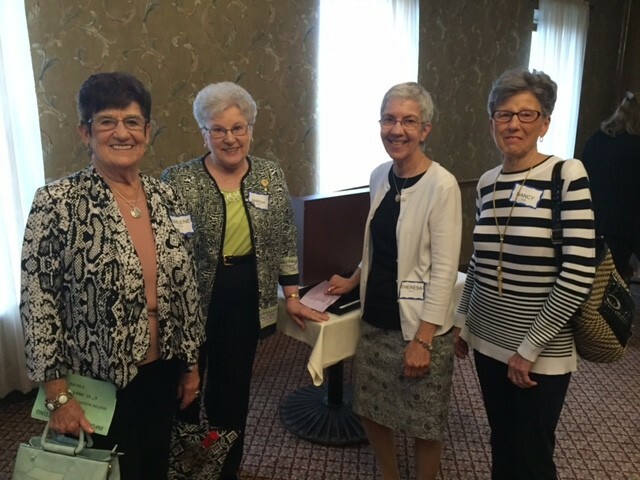 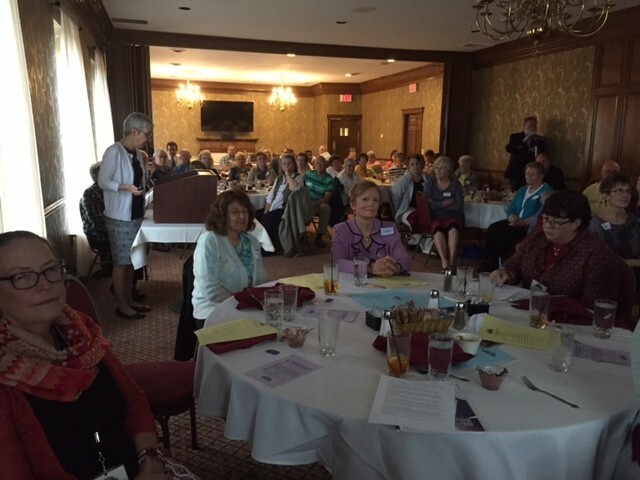 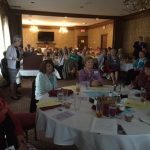 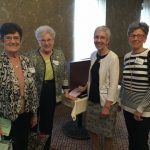 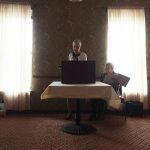 Academy Archivist Theresa Grass and noted Philippine Duchesne historian Sister Margaret Munch presented “The School on North Second Street: The Academy of the Sacred Heart in St. Charles History” at the spring meeting of the St. Charles County Historical Society. 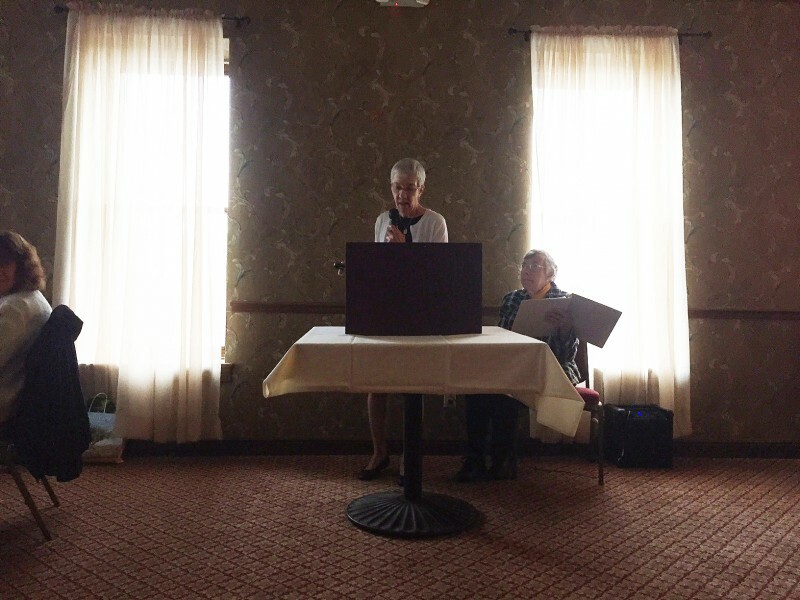 An appreciative audience of approximately 100 attended the gathering at Pio’s Restaurant April 29, 2017. 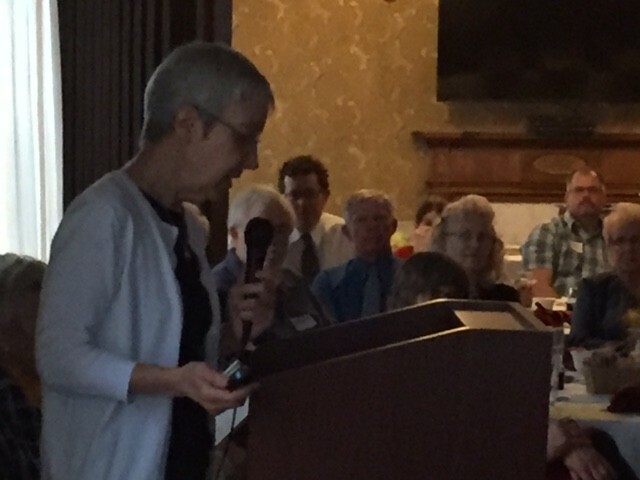 The 40-minute address encompassed nearly 200 years of Academy history. 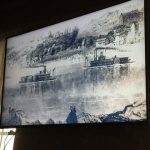 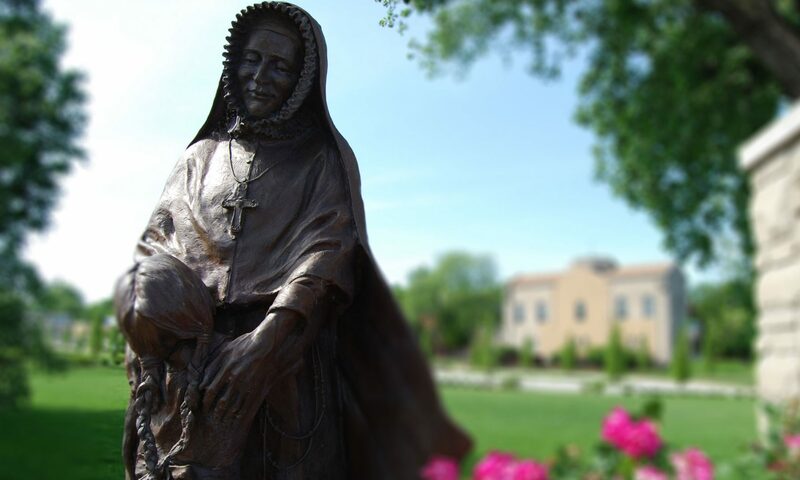 Beginning with her dream of working with Native Americans, Ms. Grass and Sister Munch described how St. Philippine led an incipient group of five Religious of the Sacred Heart across an ocean and a nation to reach the tiny and very austere village of St. Charles in September 1818. 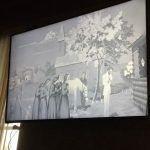 In wonderful detail they brought Philippine’s story to life, describing her 34 years on the American frontier. 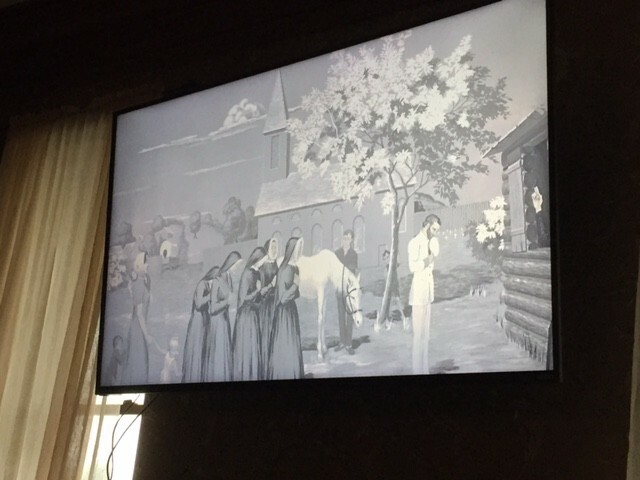 Archival photos illustrated the Academy of the Sacred Heart’s progress through two centuries.